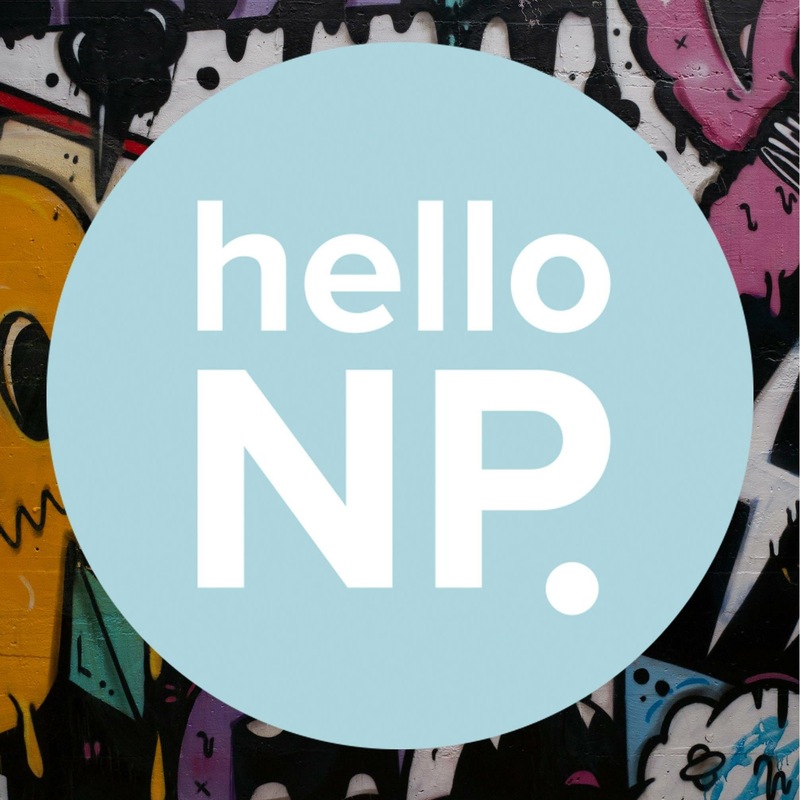 The Hello NP brand was designed for New Plymouth District Council who were on a mission to develop a brand identity that would represent everything that was happening in the New Plymouth district, under their umbrella. They had the name, but were after a logo to go with it. The brief was to create a brand that was current, vibrant and would essentially act as a rebrand for various established venues within the council. This project was a pleasure to work on. It has been great to see the brand splashed around town on and alongside many of the exciting events happening in New Plymouth.